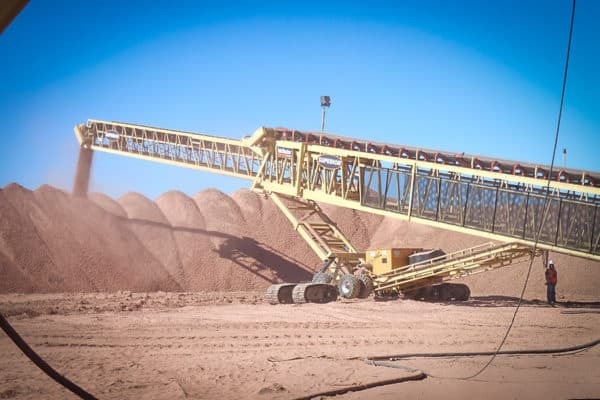 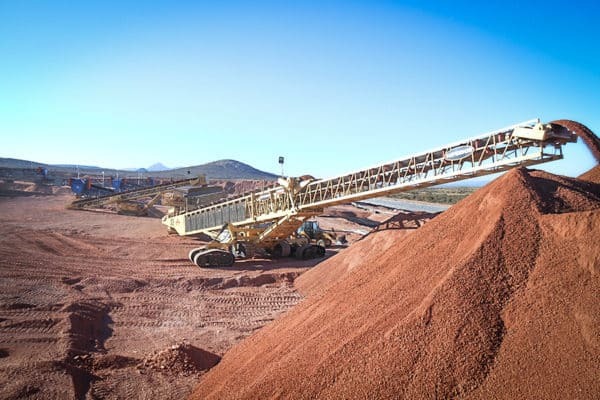 Capable of producing extreme volume stockpiles with total volumes exceeding 275,000 tons. 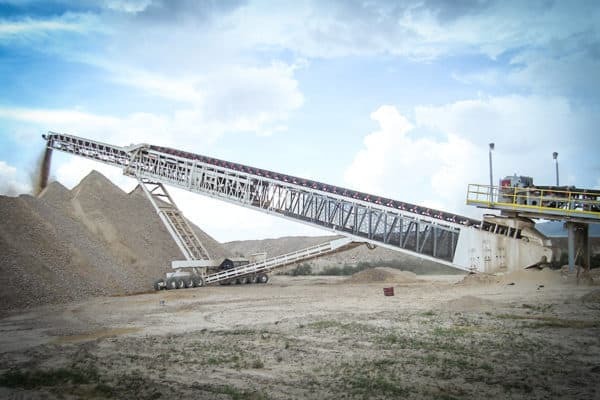 Added bracing and support of patented FB® Undercarriage ensured unrivaled safety and support. 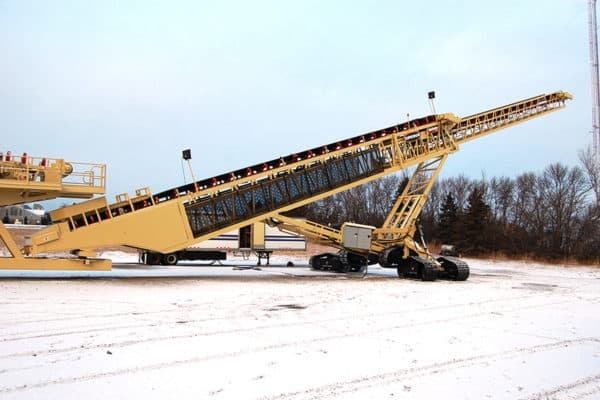 Stinger conveyor extends allowing conveyor to stockpile 30% more material. 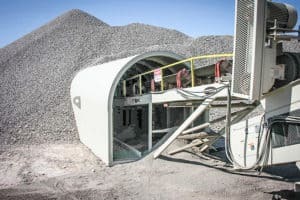 The most effective solution for controlling stockpile segregation. 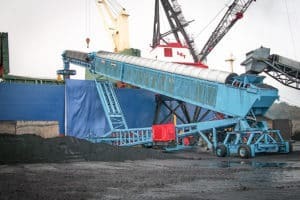 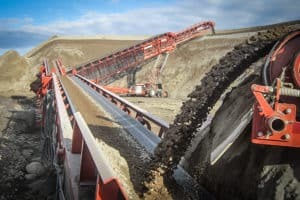 Learn more about the TeleStacker Conveyor in heap leach applications.